Rarely does a property such as this come to the market in Higher Penwortham. It is with immense pleasure that Roberts & Co are marketing this substantial 4 bedroom semi detached family home located in the heart of Higher Penwortham. This exceptional property has a welcoming and spacious entrance hallway with original balustrade and feature window. 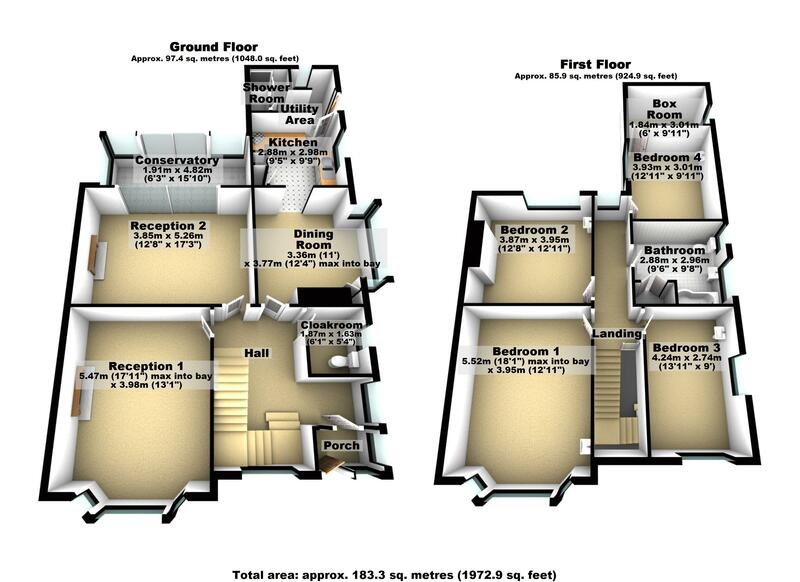 There are 3 reception rooms, 2 of which are spacious lounges and the third a dining room with feature bay window. There is also a sunny conservatory overlooking the rear garden. The fitted kitchen houses a variety of fitted appliances and to the rear is a utility room and shower room. There is also a ground floor Cloakroom which benefits from a new Wash basin and WC, to retain its character the owners have kept the original cloaks the first floor are 4 double bedrooms, all complete with feature wash basins. 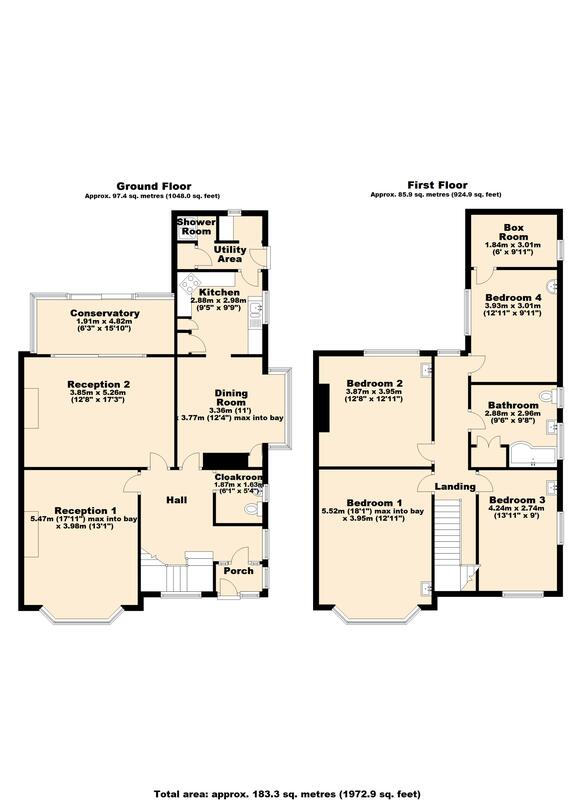 The 4th bedroom also benefits from having an additional box room leading from it which could be utilised/developed in a variety of ways, either as an ensuite, study or a dressing room. Externally the property continues to deliver, with well maintained and established gardens front and rear, The rear garden, which is not overlooked, is a great size and has a decked patio and large lawn area. The property also has a detached single garage and a paved driveway suitable for multiple vehicles. 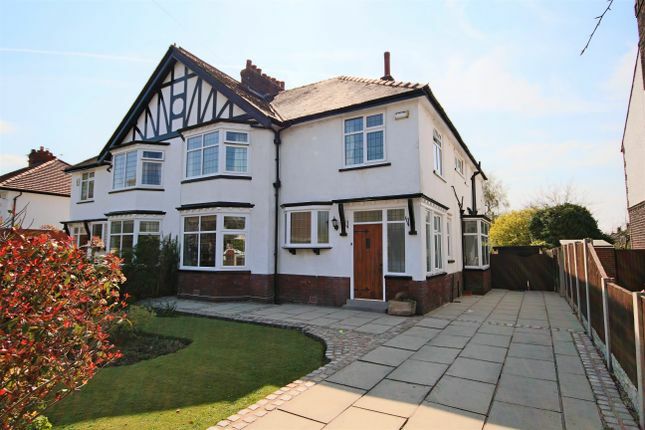 The location of this property is second to none, being in Higher Penwortham, a short stroll from the shops, eateries and amenities Higher Penwortham has to offer and also being within catchment of several reputable primary and secondary schools. We anticipate a high level of demand for this property and as such we recommend early viewing. Planning permission has been submitted and plans drawn up for a single storey extension to the rear.